The aircraft went missing on a intra-guyana flight with two crewmembers on board when it failed to arrive at its destination. No trace of the wreckage or its occupants was found. 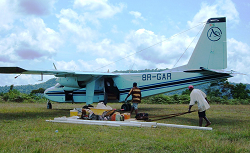 The BN-2A Islander took off from Mahdia at 11:42 (local) on a 25 minute cargo flight to Karisparu, located about 50 kilometers to the south in mountainous terrain. Two minutes after take-off the pilot was handed off by ATC . That was the last trace of the aircraft. It never landed at its destination or any other suitable airfield in the area. A search for the plane has been launched. 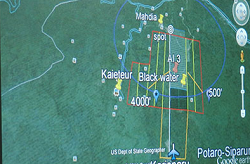 The pilot-in-command (age 27) has over 8000 hours experience and was familiar with the area around. As of Jan 2nd, no trace of the aircraft or the persons on board has been found. 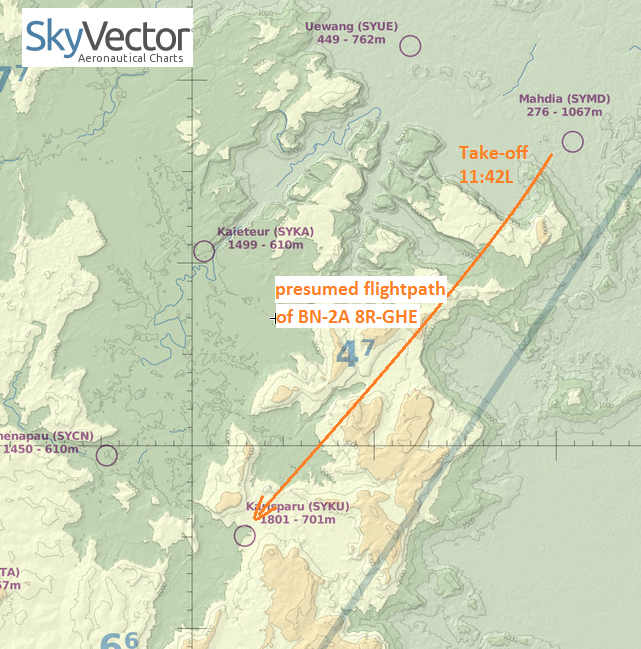 As of Jan 18th, after a period of 21 days, the search for the aircraft was called off.